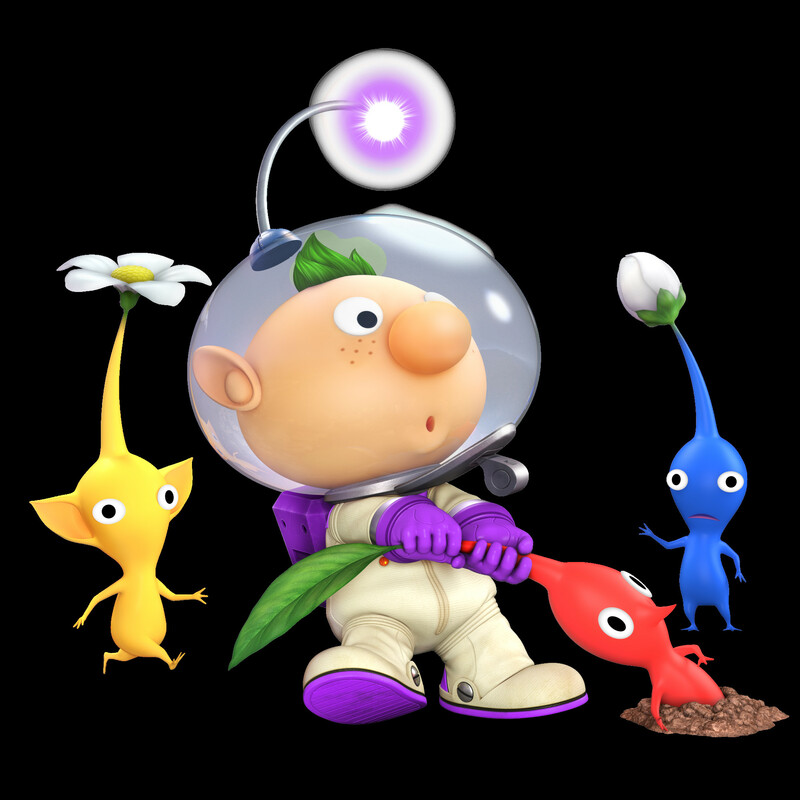 Character D was a leader intended to be in Pikmin 3 but was cut during development; this proposed skin is a homage to that fallen hero. Shoutout to DualSaga184 for creating the original Smash 4 mod; I hope you can donate your talents again! The texture modified to match the shop'd image. At this point texture modding is fairly difficult (at least compared to how easy it was in smash 4). So I can't really fulfill this request at this time. I might re-visit it after I've made some other texture edits when the methods to make them improves.